Our research spans a broad range of topics relevant to the biopharma industry, and has led to several peer-reviewed articles. For more information about our research activities or reprints of paywalled papers, contact us at info@pharmagellan.com. And, don't forget to scroll to the bottom of the page for some of our "evergreen" resources! Under current reimbursement rules, doctors are economically incentivized to administer high-priced infused and injected drugs — but do they really prioritize profits over patients? We used public Medicare data to try to estimate how much money is really at stake, and whether it's likely to change prescribing behavior. Drug makers commonly tout layoffs and reorganizations as tools to boost productivity. But have they really improved the "return on talent"? We examined total headcount and profit per employee to see if these efforts are paying off. 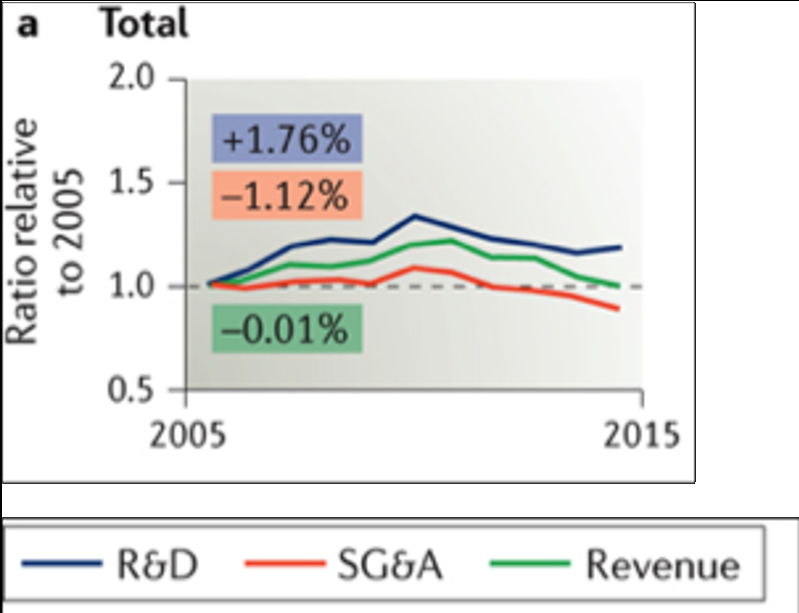 Prior analyses of pharma R&D and SG&A spending have focused on each category as a percent of revenues. 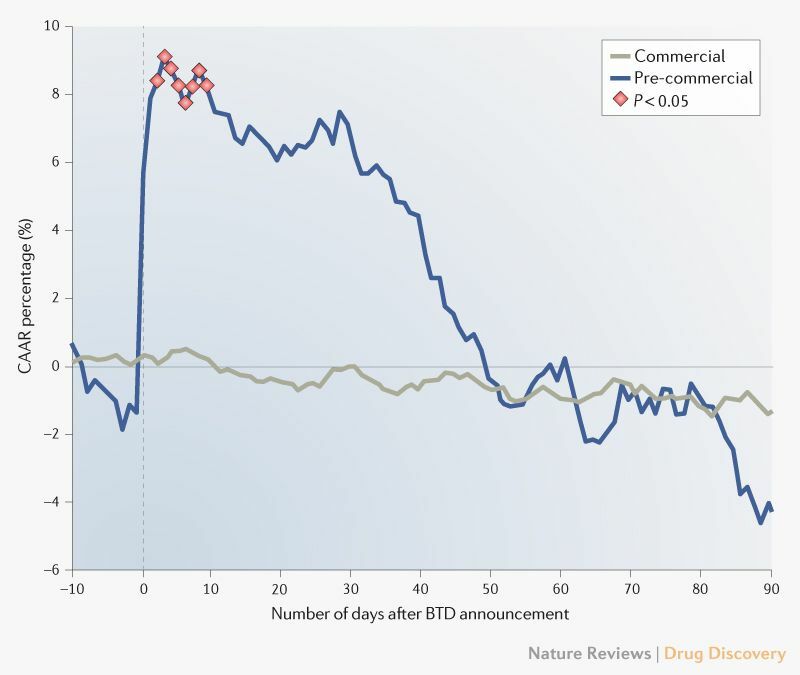 In this work, we instead look at historical trends over time to discover how drug companies choose to allocate resources, particularly when revenues are pressured. Pharma regulatory strategy would be radically transformed if the FDA were compelled to automatically consider drugs already approved in other countries for market approval. In this cohort analysis, we measure how U.S. patients could be affected by this proposed policy. The historical view of prototypical drug launches is based on 30-year-old work focused on cardiovascular medicines. Here, we update those data and provide a revised view of ramp rates of "pioneer" and "follower" drugs. Clinical development planning and financial analysis are traditionally conducted in separate silos. In this piece, we illustrate the benefits that drug companies can reap by integrating these activities. Here are some "evergreen" resources we've developed for biomedical innovators — for more information, please contact us at info@pharmagellan.com. A Google search for "biotech pitch decks" returns lots of hits — but many of them are irrelevant to drug and device newcos. Have no fear — we've got a list of the best resources for you. Many pharma companies are fostering external collaborations via "open innovation" initiatives. We've compiled a directory of industry programs that provide compounds, resources, and funding to academic investigators.